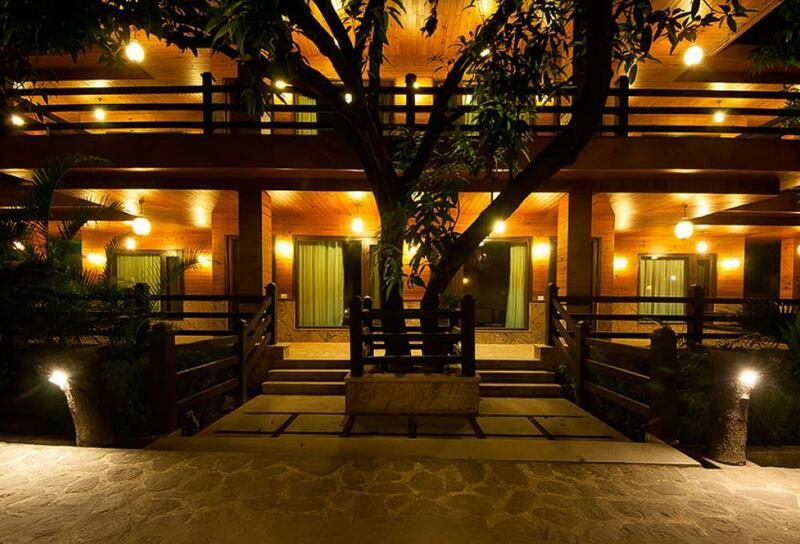 The grand Tuskar’s Resort has all that it takes to call it regal and great. 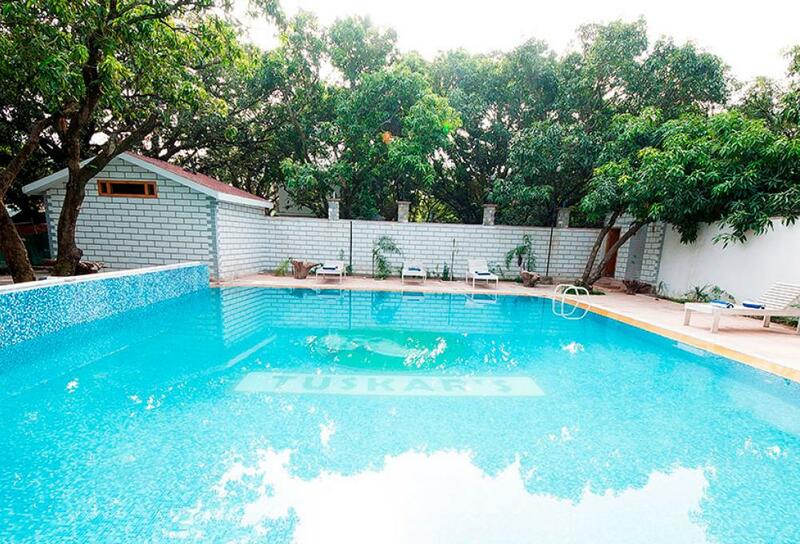 Amidst thick mango grooves, cliffs and surrounding buffer zone forest, Tuskar’s stands tall and significantly alongside the wavering Kosi River. 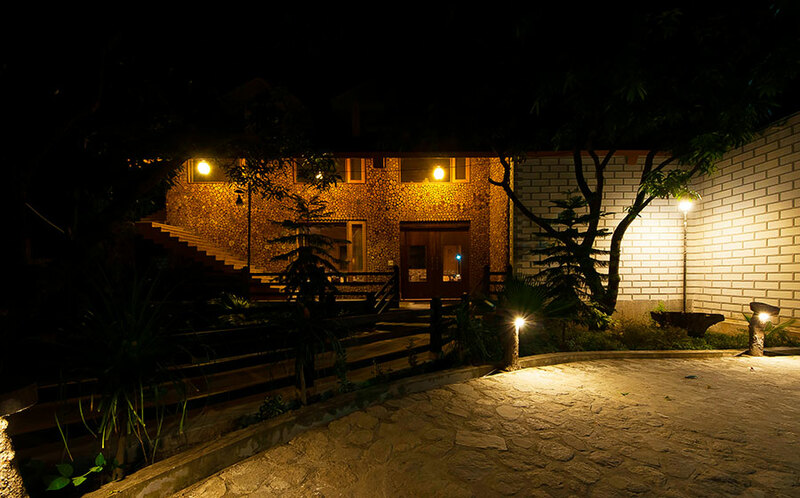 The Resort got its name from the massive inhabitants if Jim Corbett which forms a sizeable population in the forest surrounding the resort. 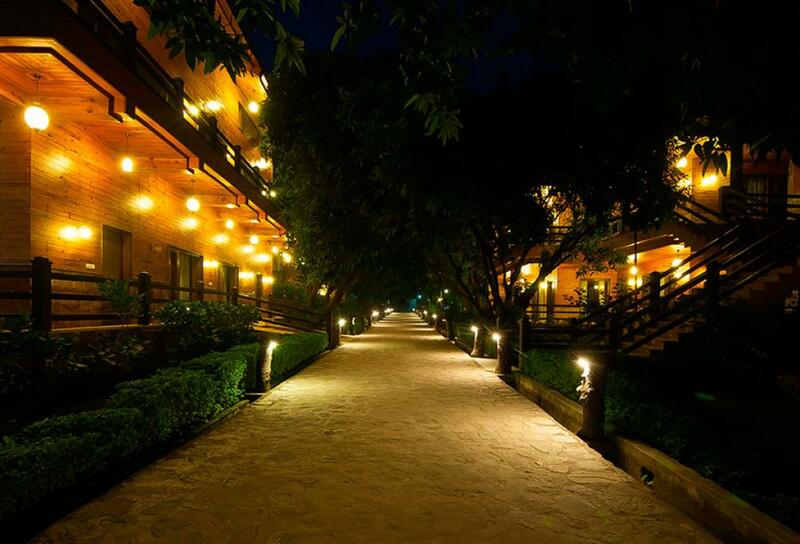 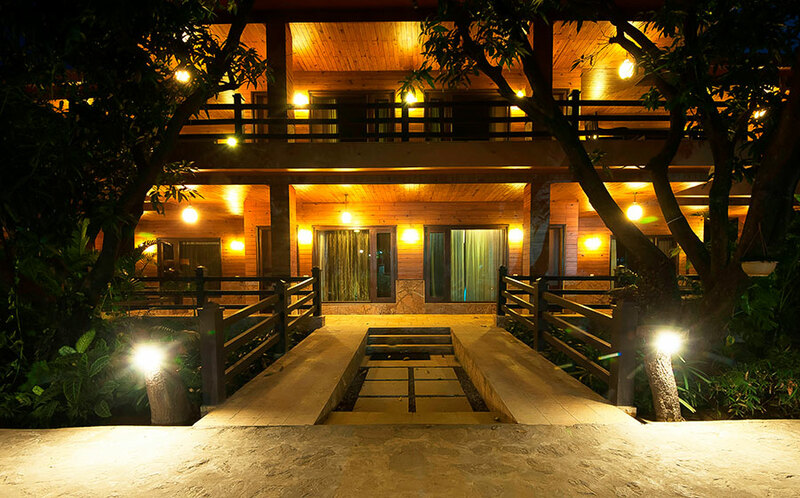 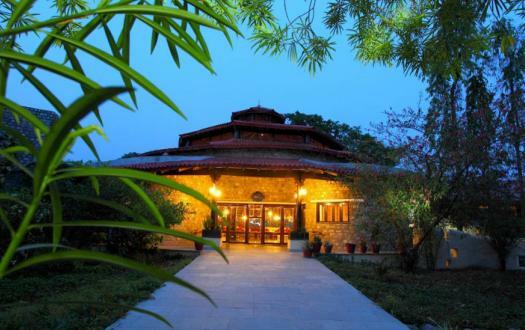 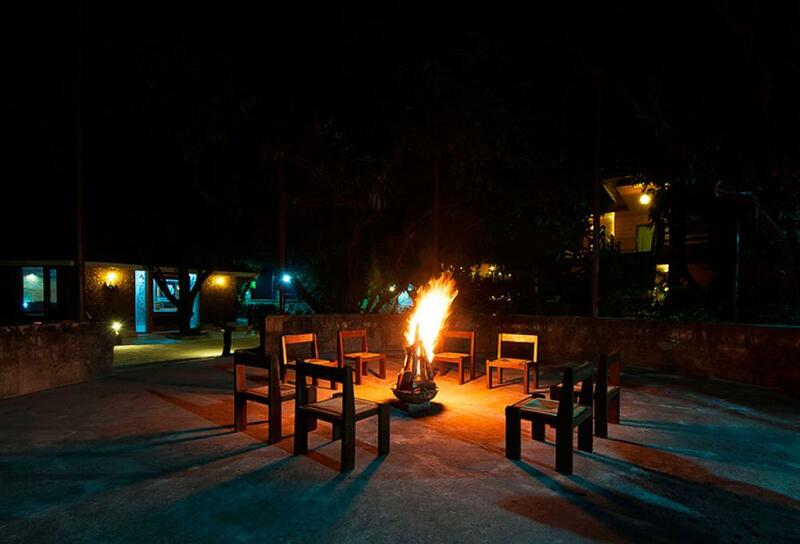 So, if any morning or late night, you hear the trumpet of elephants, don’t be surprised, you are just being welcomed in the most royal way in the most royal resort in Jim Corbett. 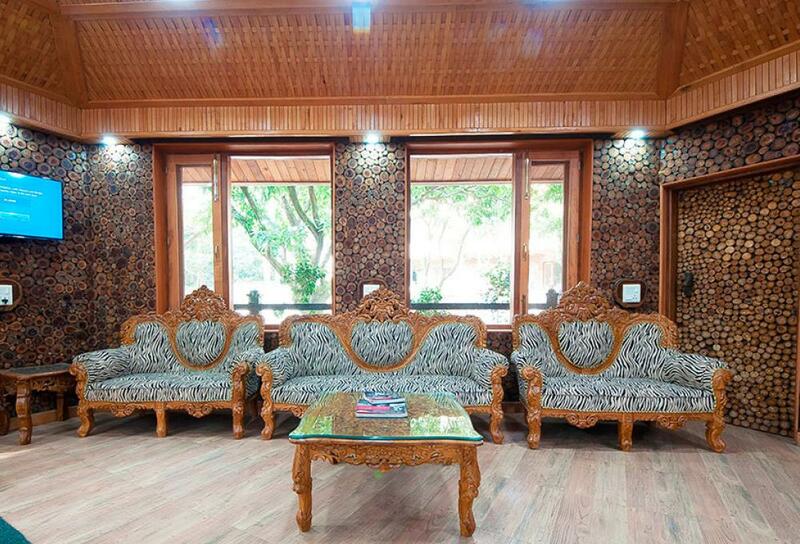 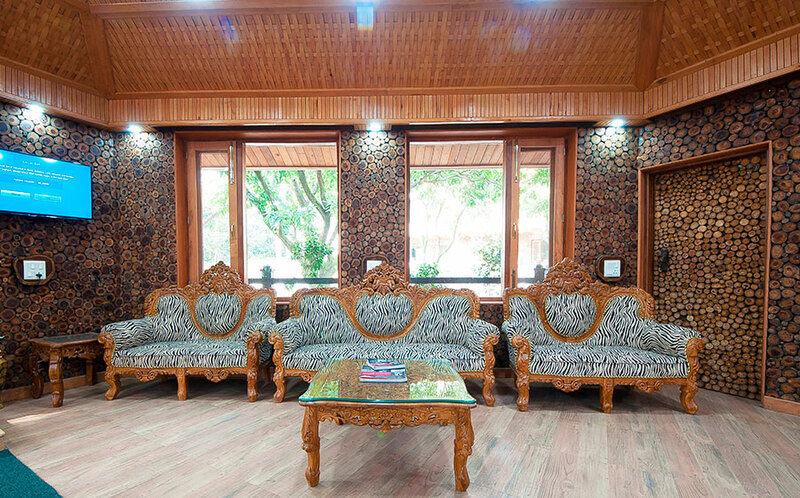 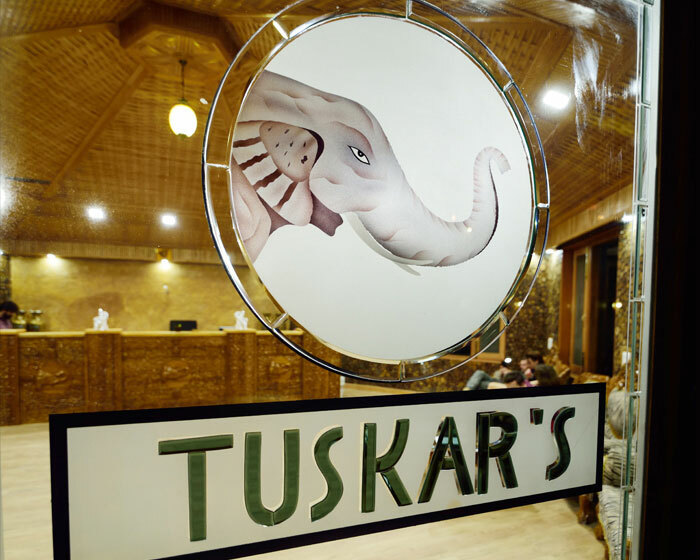 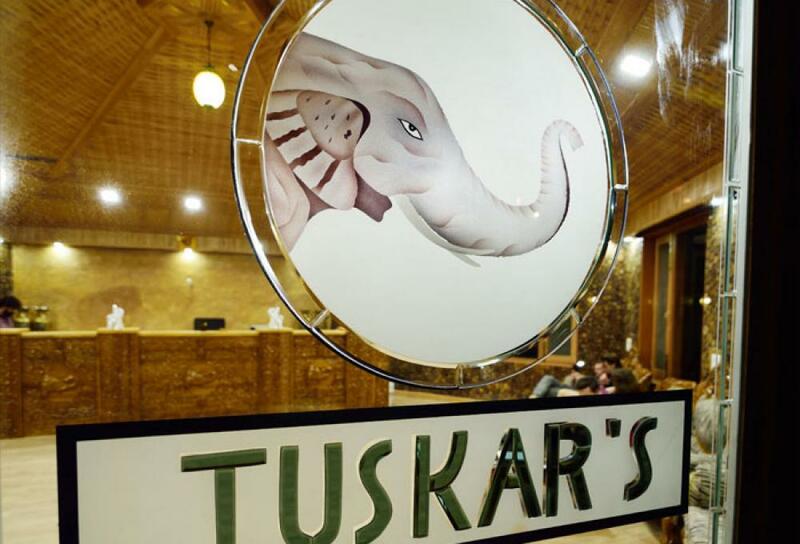 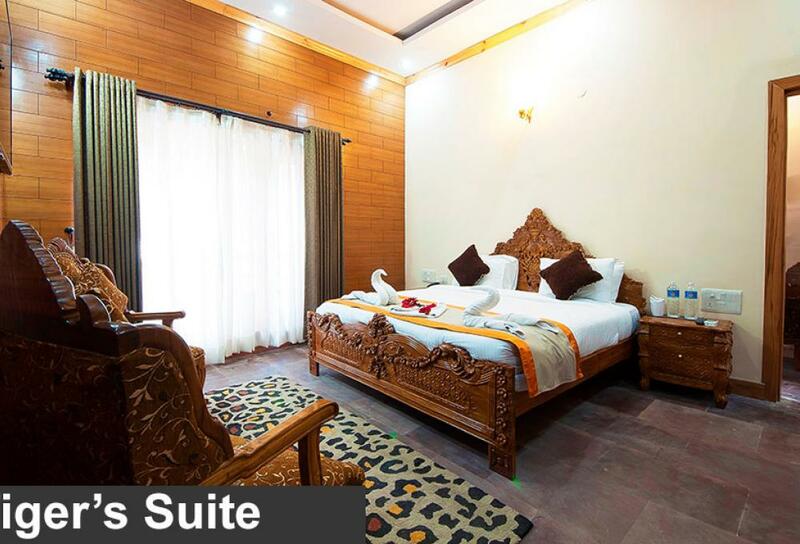 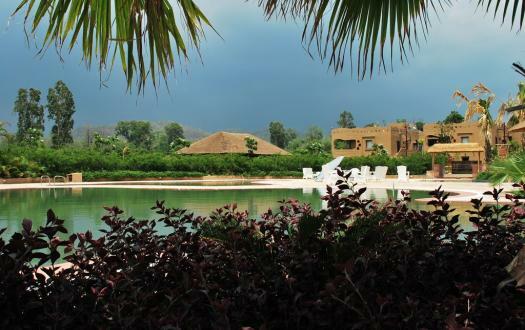 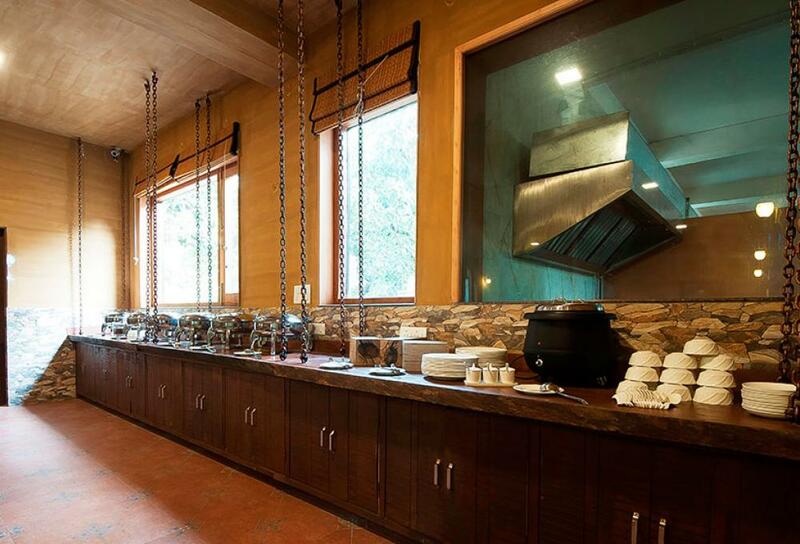 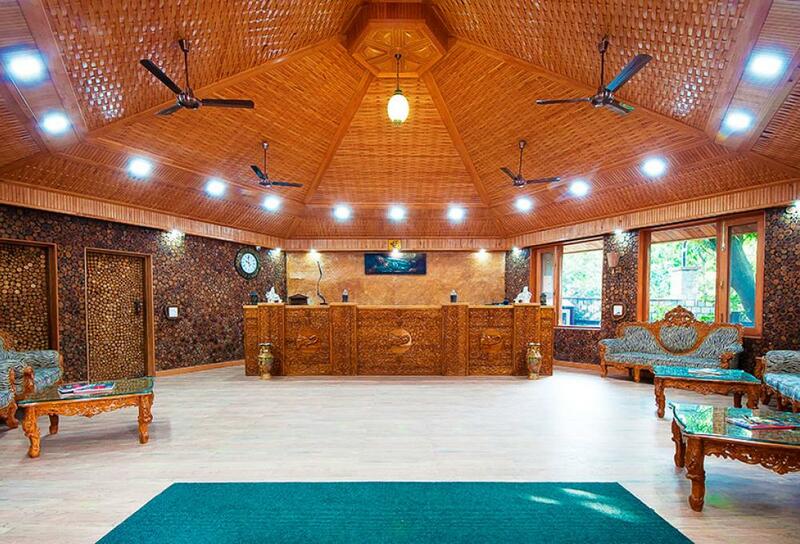 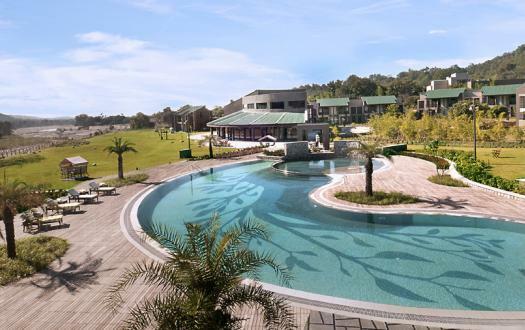 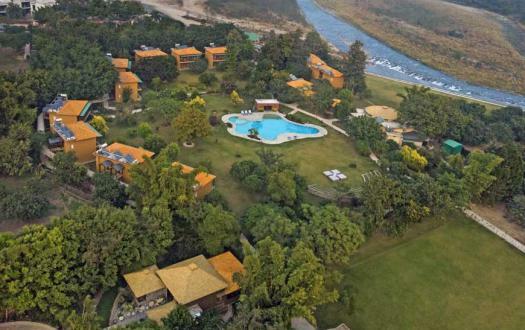 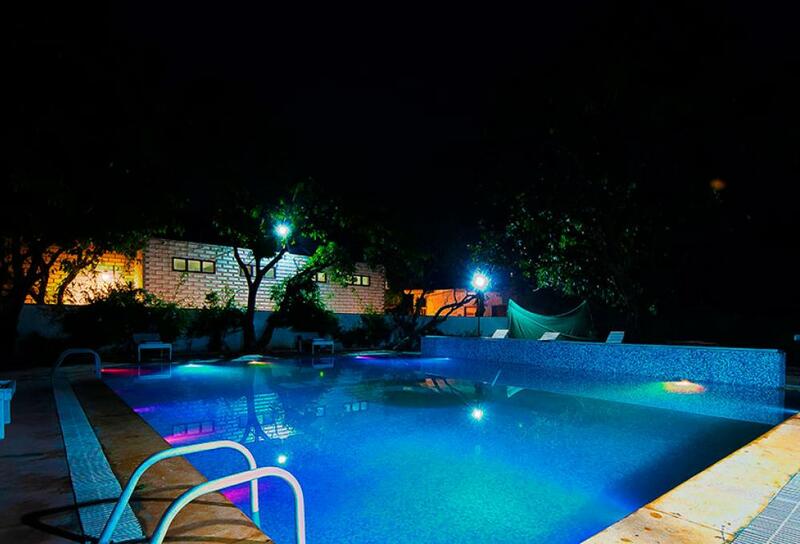 Grand spacious accommodation of Tuskar is all the more welcoming and recreational activities like indoor games, outdoor swimming pool, bonfire, jungle safaris, elephant safari etc are alluring and attracts tourist from all over the globe. 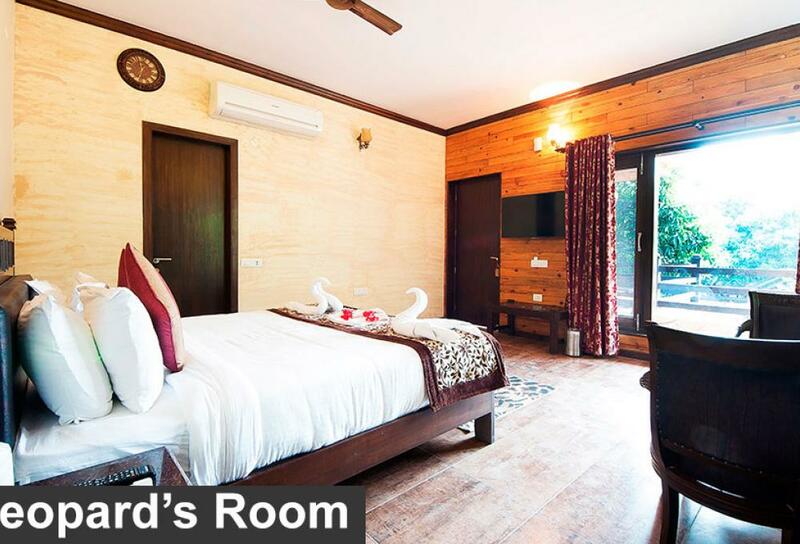 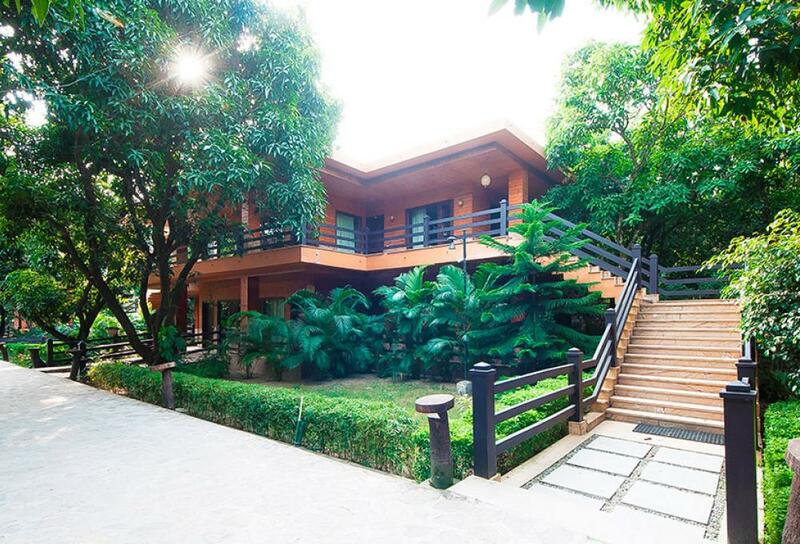 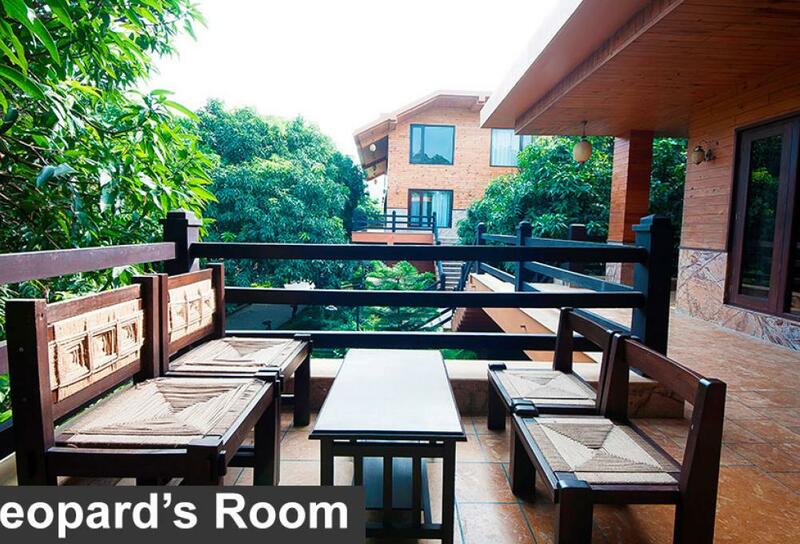 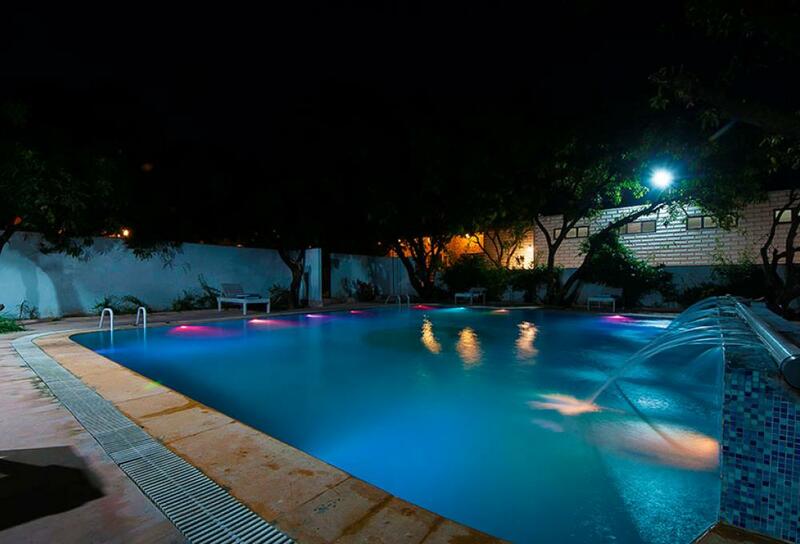 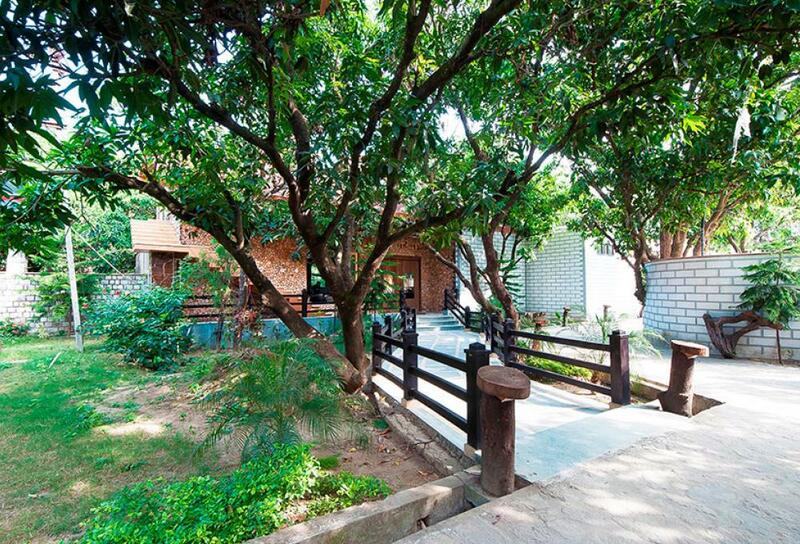 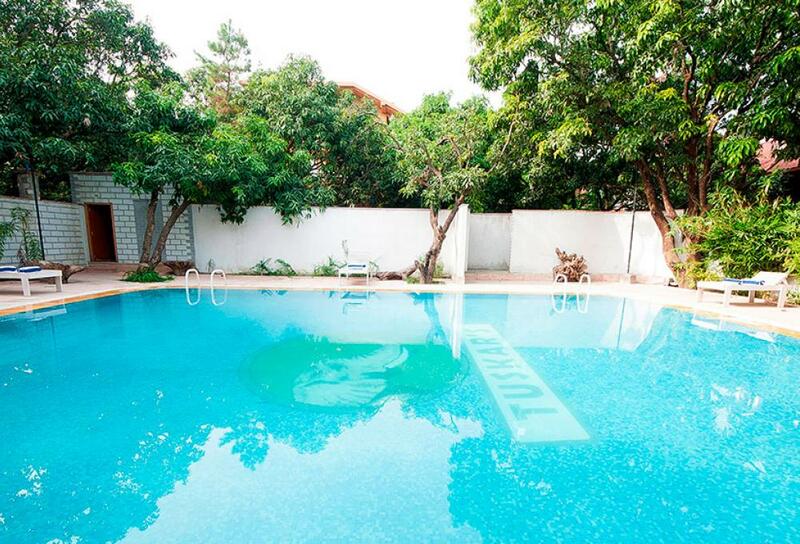 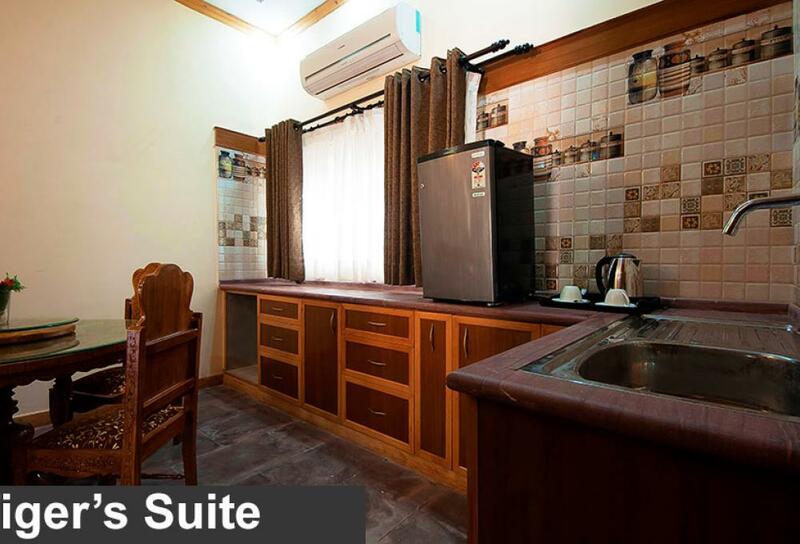 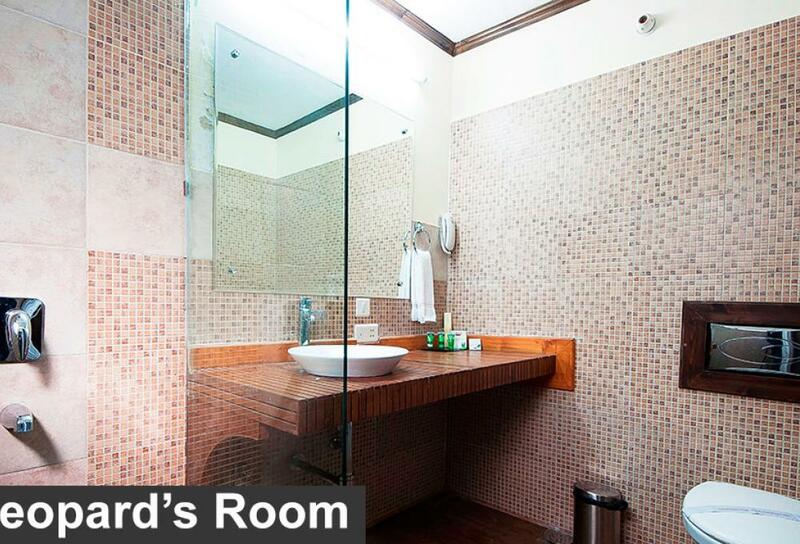 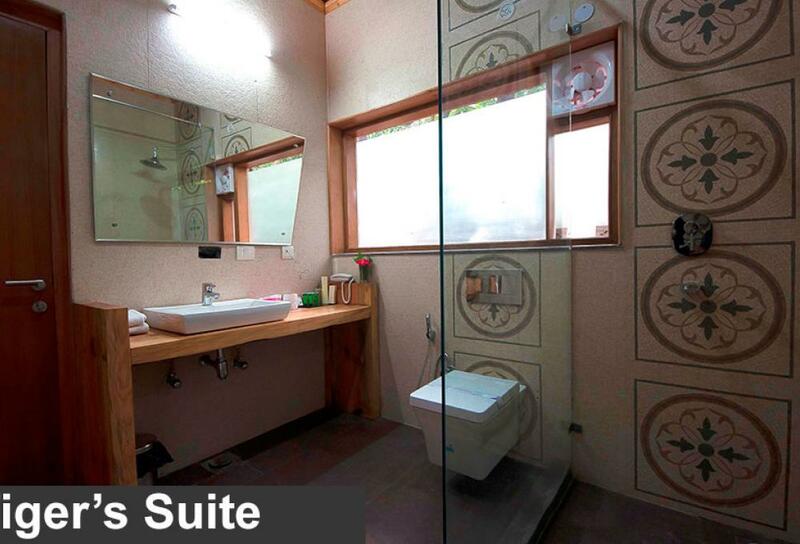 The property is well built with spacious rooms , dining halls and entertainment zones. 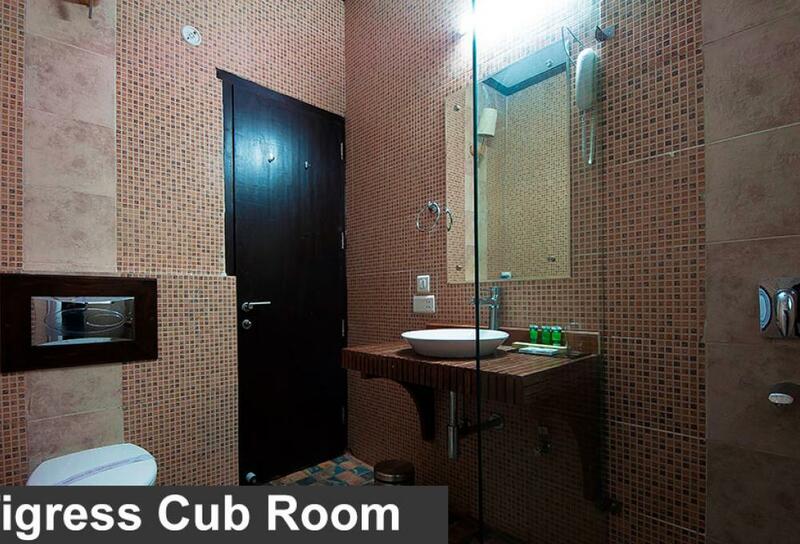 However the service quality is amongst the worst I have ever experienced. 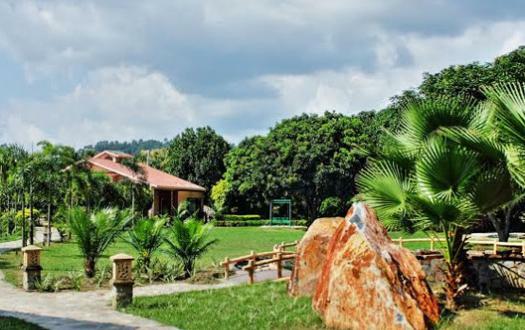 Management treats its staff badly and as a result residents have to suffer. 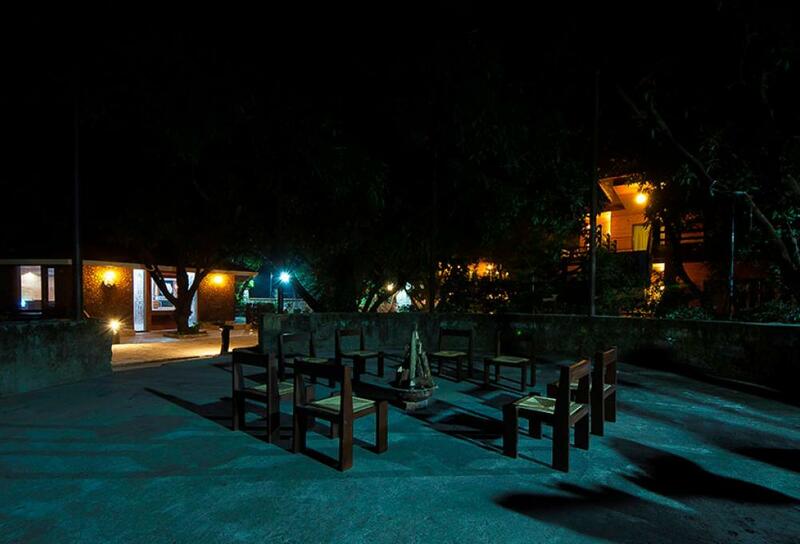 Peaceful place... away from city. 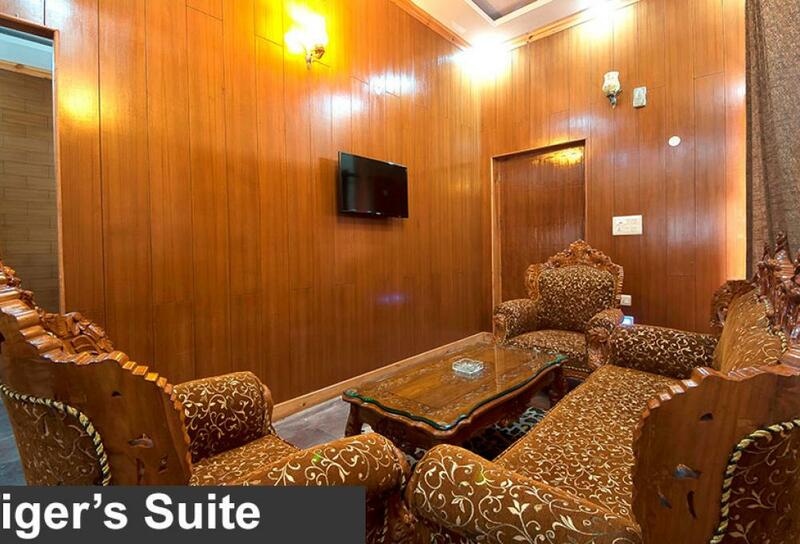 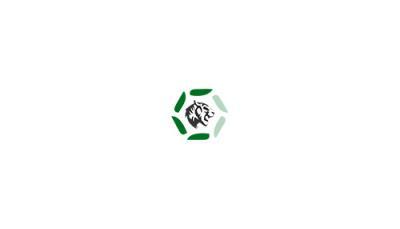 Very huge property, Sleep quality was good, Cleanliness was good. 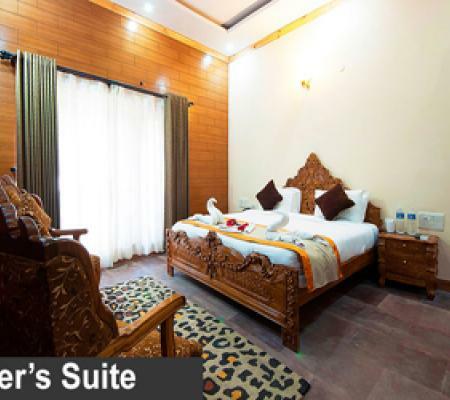 Huge rooms. 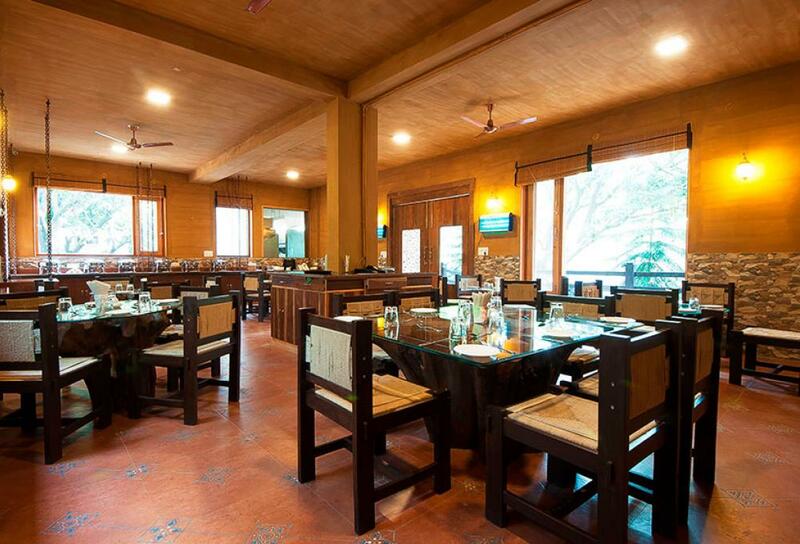 Food quality was good. 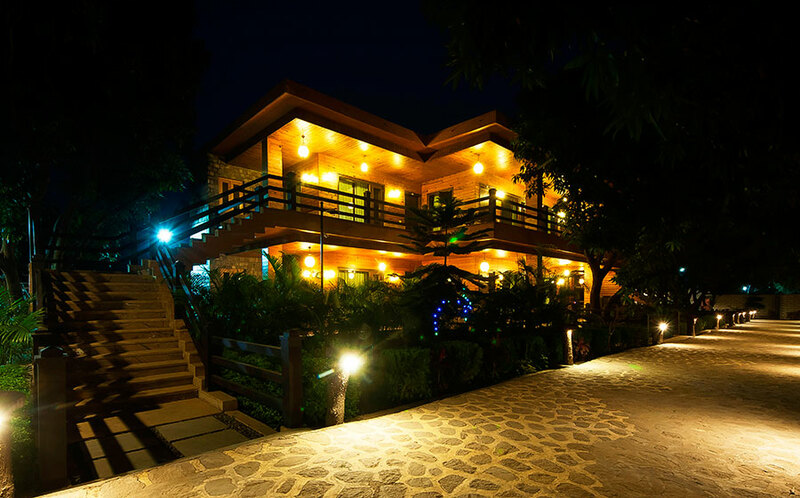 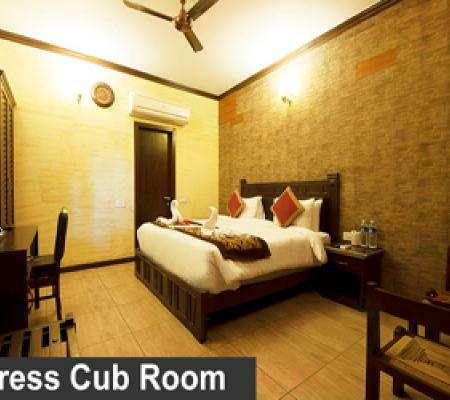 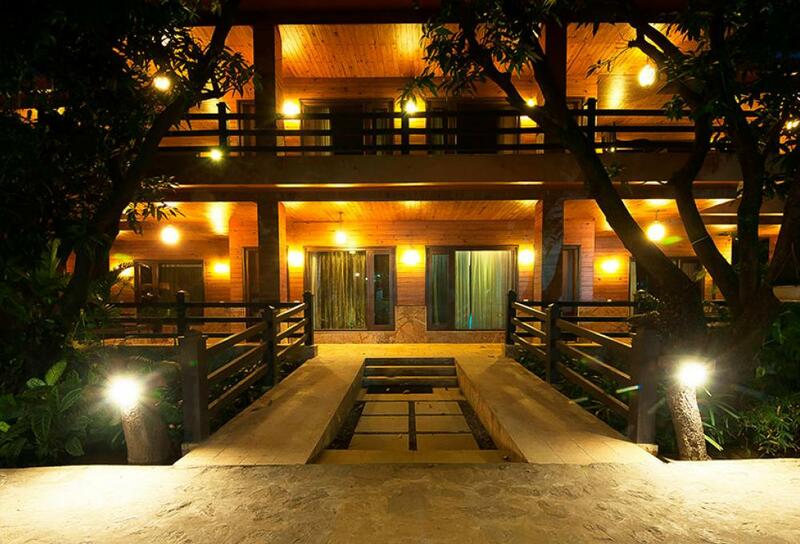 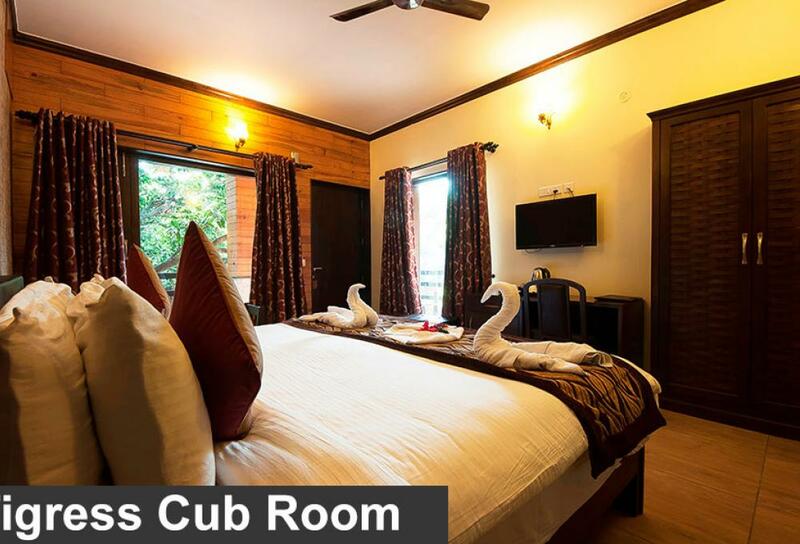 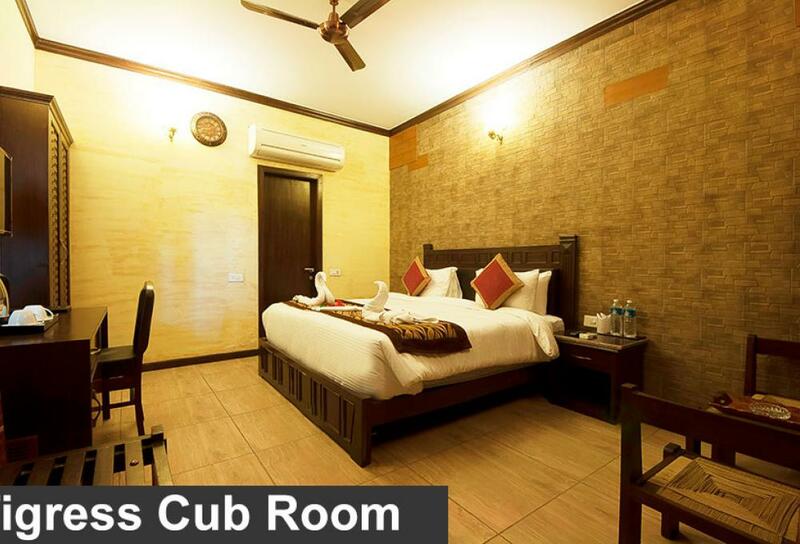 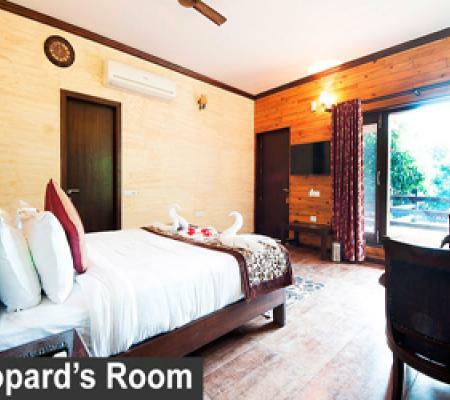 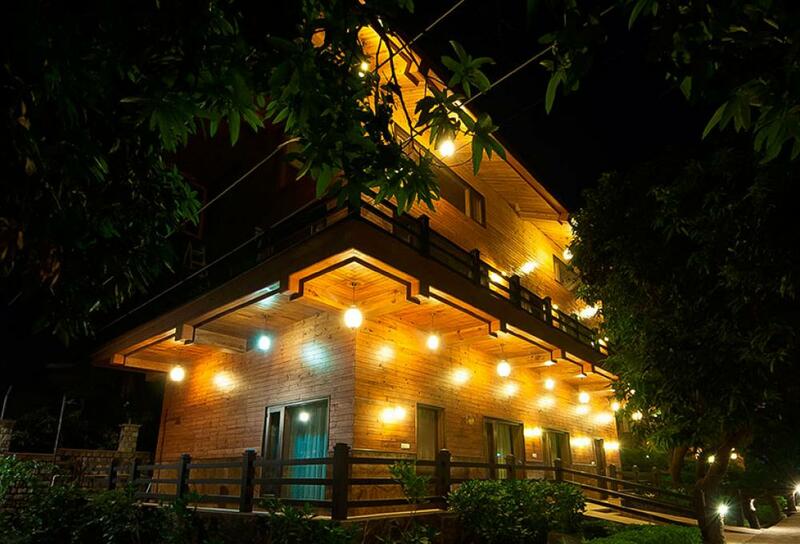 Can be considered for your next visit to Jim Corbett. 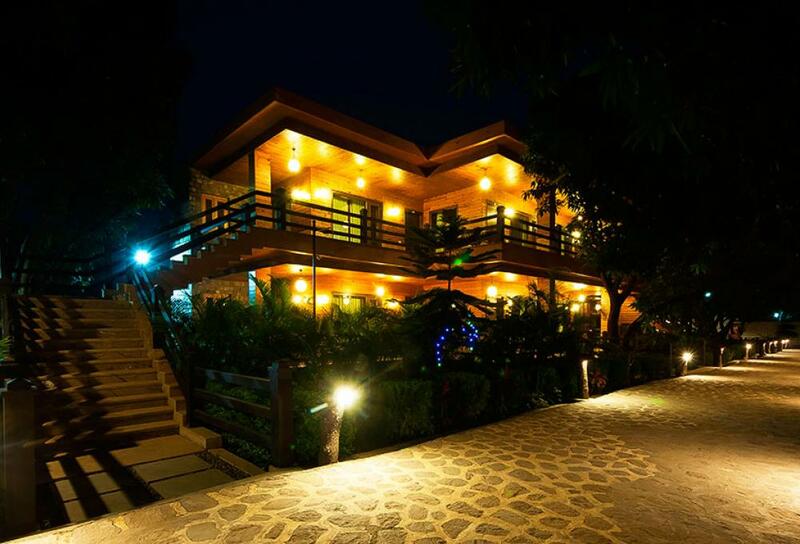 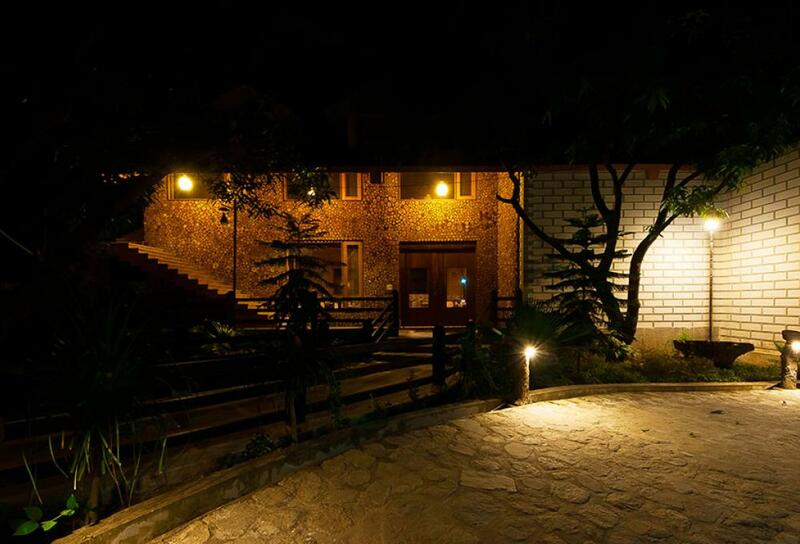 Located at Nainital Road, Opposite to Jim Corbett directions. 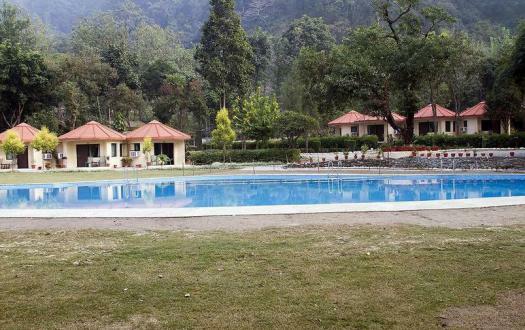 Corbett Wild Iris Kyari Kham, Nainital Road Ramnagar ( Nainital ) Uttarakhand.